Vice President Mike Pence visited NASA’s Kennedy Space Center in Florida today and addressed employees at the iconic Vehicle Assembly Building. 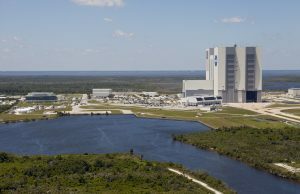 Vice President Mike Pence will visit NASA’s Kennedy Space Center in Florida on Thursday, July 6. Mike Pence Booed. And Cheered. 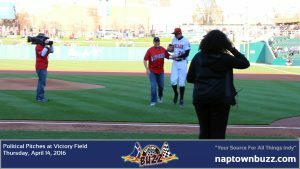 Mike Pence & Joe Hogsett threw out pitches at the Indianapolis Indians 2016 Home Opener. 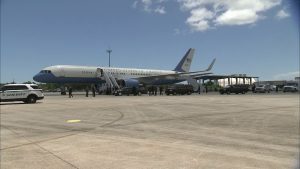 Pence was greeted to BOTH cheers & jeers, contrary to local media reports.